The only wood glue you need. 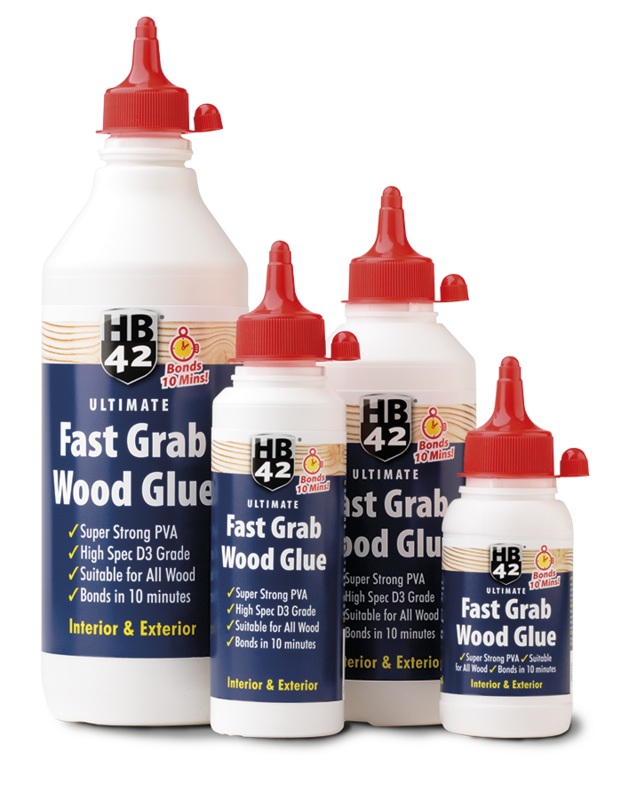 HB42 Ultimate Fast Grab Wood Glue gives you the benefits of an interior and exterior glue and also a fast grab bond in 10 minutes! 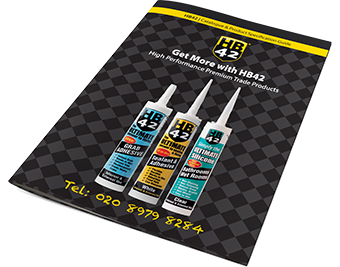 HB42 Wood Glue is a super strong PVA, of high Spec D3 Grade, which is suitable for all woods. 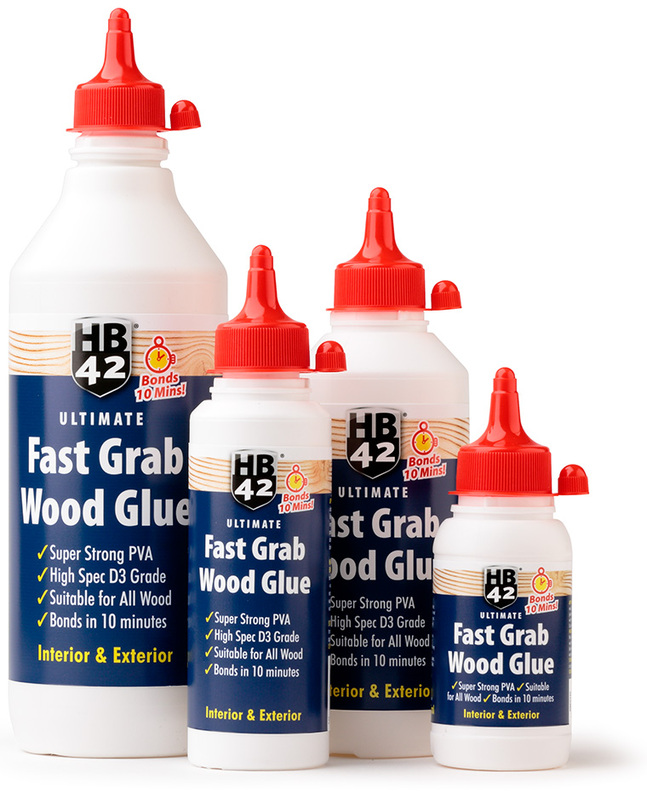 HB42 Ultimate Fast Grab Wood Glue. The exceptionally high solids content ensure that it’s the fastest, strongest adhesive of its type. Used correctly it will bond most woods in 10 minutes and be ready to handle in 30 minutes. Bonds stronger than the wood itself in less than 2 hours! Suitable for all woods and joinery, assembly of doors, window frames and furniture. Not suitable for continuous immersion in water. …bonds most woods in 10 minutes!